When entering my second year of study at Bournemouth University, I had to choose whether I wanted to complete a short placement over the summer before heading straight into the final year of my degree, or carry out a year long placement instead. After some deliberation, I decided that I wanted to explore the world of PR as my Communication and Media degree delved more into marketing, and I felt a placement year would be the best option for me. Not long after making this decision, I secured a placement year with Jargon PR. Needless to say, I have not once regretted the decision to become part of the Jargon team for a year and I have thoroughly enjoyed my time at the agency. 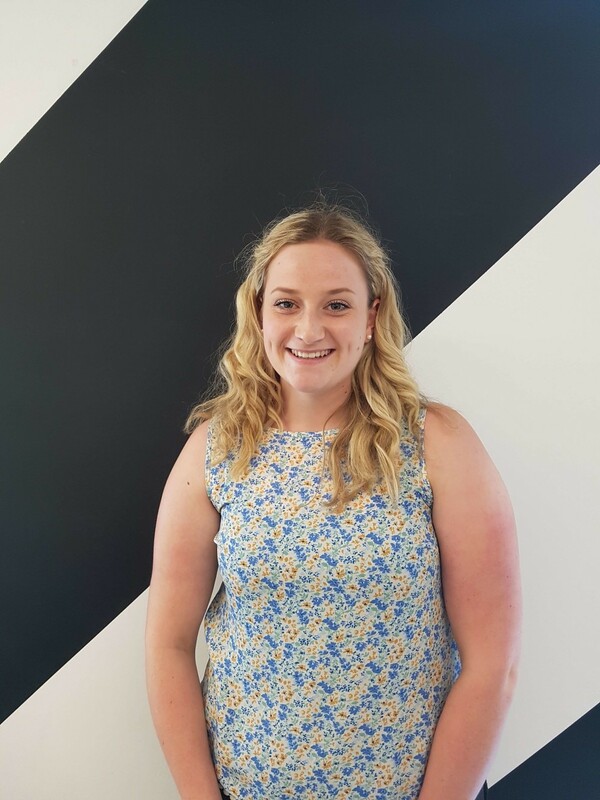 I joined the team without any previous PR experience, and I was incredibly keen to try and gain as much knowledge about the PR industry as I possibly could. Working within a small team meant that I was given a large amount of responsibility and got involved on all of the accounts I worked on throughout my time at the agency. This has enabled me to become exposed to so many more different elements of PR than I ever expected to experience within a placement year. As a result, I always felt like a full member of the team and never once a placement student, nor was I treated like one. From day one of settling into my role as a Junior Account Executive, I was thrown head first into writing press releases, thought leadership articles, case studies and blog posts for a range of different B2B tech focused clients. As well as undertaking client research, hosting media briefings, assisting with new business pitches, client brainstorms, messaging workshops, calls and meetings, I have had the opportunity to attend numerous media briefings and learn the ins and outs of top publications such as The Economist, The Independent and City A.M. All of which has allowed me to really grasp a true understanding of what it’s like to work in the industry. After just a few months of working at Jargon PR, I was asked to assist with marketing tasks for the company. This was a great experience and really helped me to see how PR and marketing can work together side by side and each in their own right. As a result, this is something which I have decided that I would like to explore further after I finish my degree. The whole team at Jargon PR has played an integral part in making my placement year one to remember and I have learnt a great deal from all of them. Regular team socials, weekly catch ups and the opportunity to work alongside different people on different accounts has really enabled me to feel imbedded within the team. Their constant support and commitment to helping me build and develop my skills has not only helped me to continually progress, but it has also had a huge hand in building up my confidence in both myself and my capabilities, something that I have previously struggled with. My year with Jargon PR has gone incredibly fast and has been incredibly rewarding. I am leaving with both a clearer idea of the career path I want to follow, as well as a vast range of transferrable skills that will see me through my final year of university and no doubt my future employment. Reflecting back, I couldn’t be happier with my decision of choosing to carry out a year placement and for securing that placement with Jargon PR.